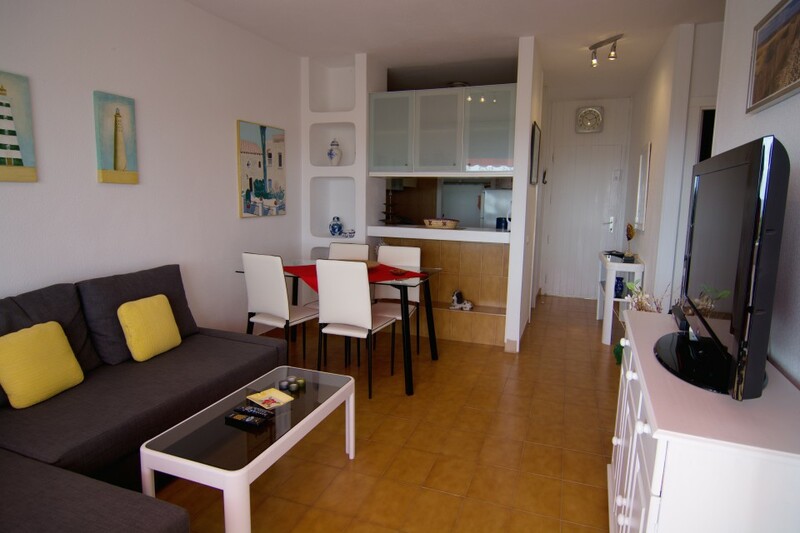 Azahara apartment is set within a small, quiet, residential complex with a swimming pool, on the south coast of Tenerife. 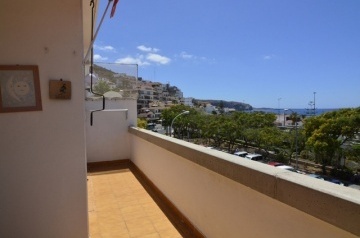 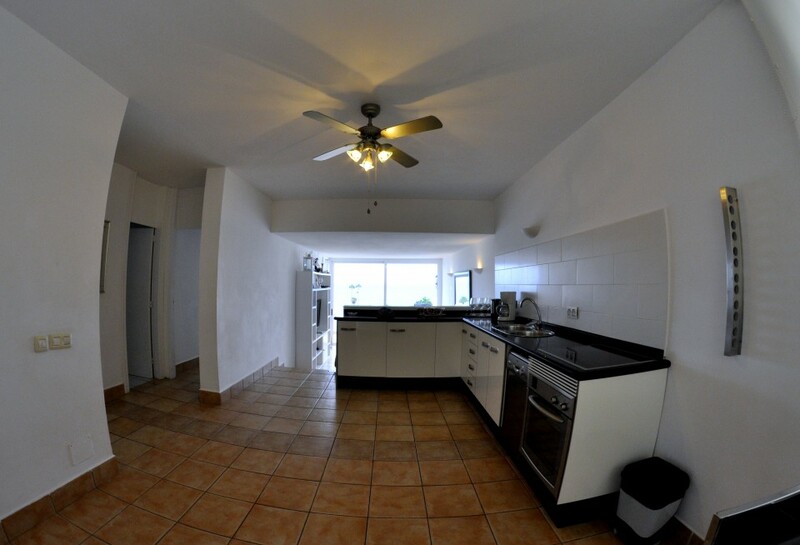 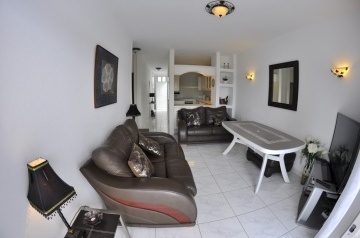 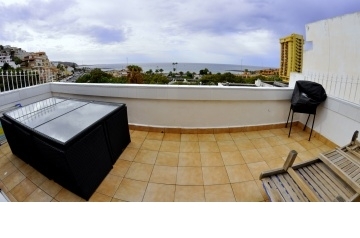 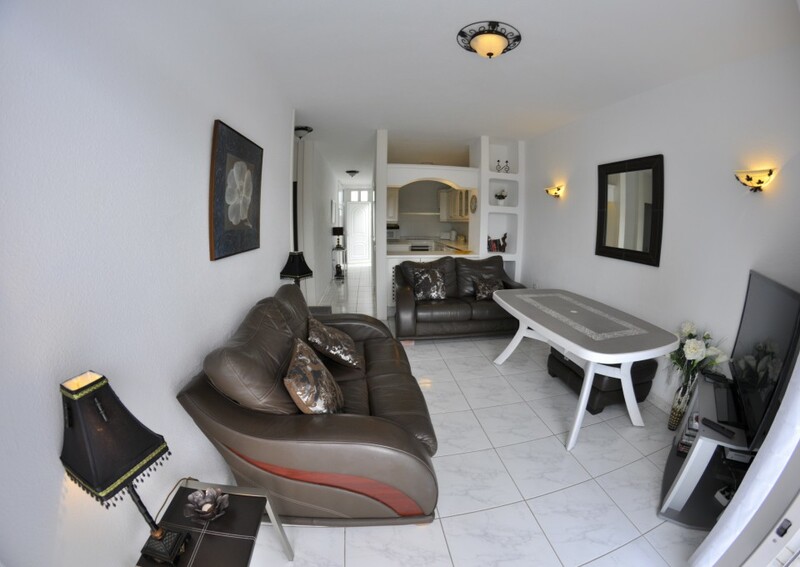 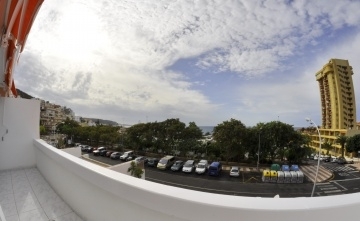 The apartment is perfectly located and within easy reach&nbsp;of the beaches, shopping centres, restaurants and bars. 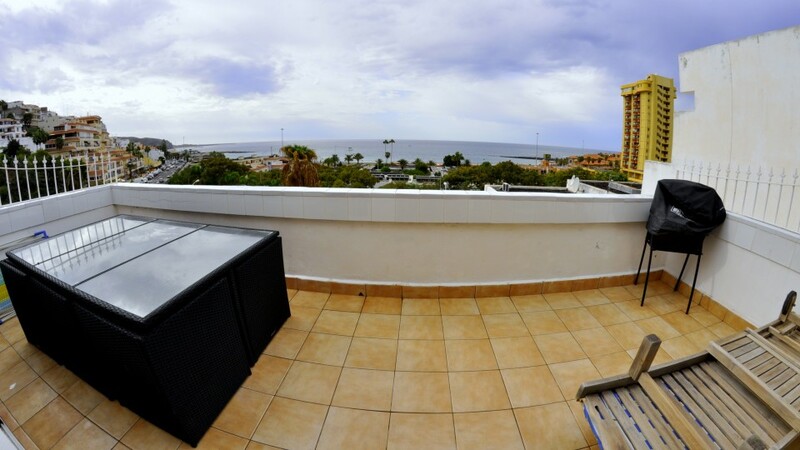 The complex is located right on the border of relaxed Los Cristianos to the left and lively Playa de Las Americas to the right, both of which are within just a few minutes walking distance. 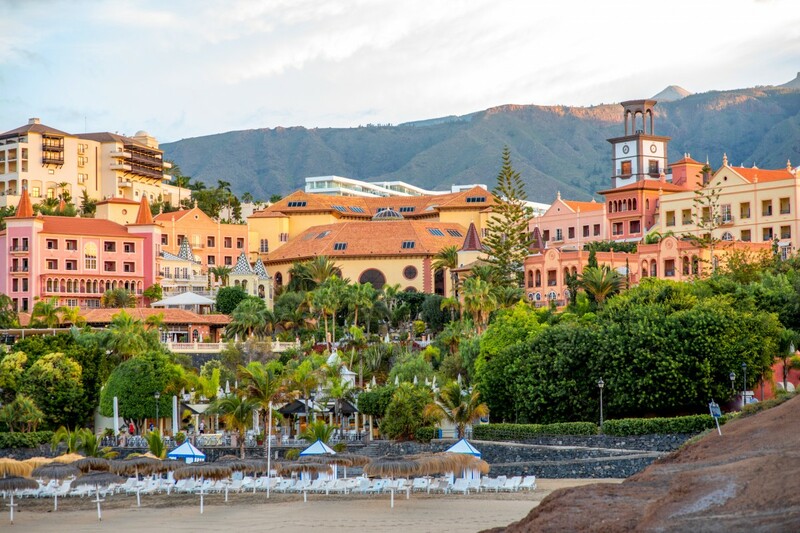 The best sandy beach on Tenerife is only 400 metres away, making this an unbeatable location. 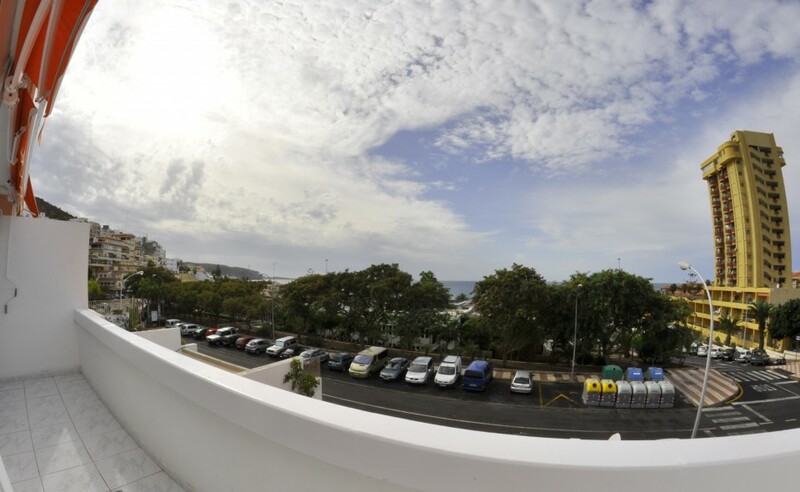 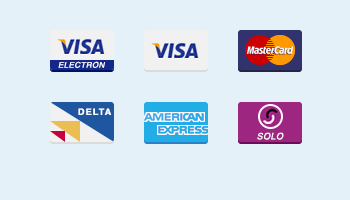 Only a few minutes away on foot there&apos;s a large number of restaurants and bars and very close by there is a new shopping mall with many designer shops at very competitive prices, while only 100 metres away is a branch of the best supermarket in Tenerife.